Notated Vaishnava devotional music by renowned compiler Joan Wilder. Pictures throughout the music scores makes this book especially attractive. 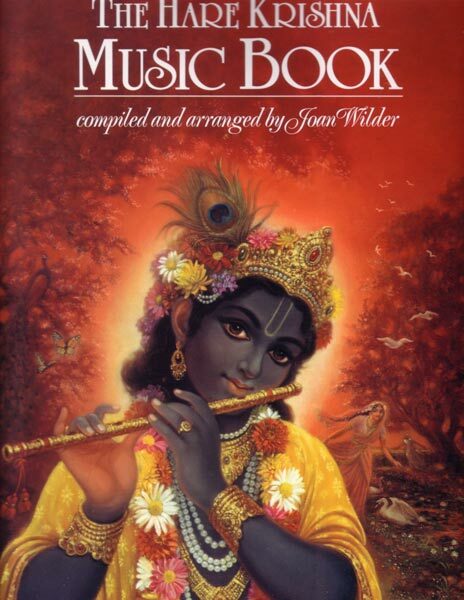 Songs notated in this book are sung in ISKCON temples. For the most part the music stems from the Vedic tradition of India. This is more than a book of songs and melodies; it also describes daily devotional activities that constitute worship for a home or temple. And music is a central part of the devotional life of bhakti.